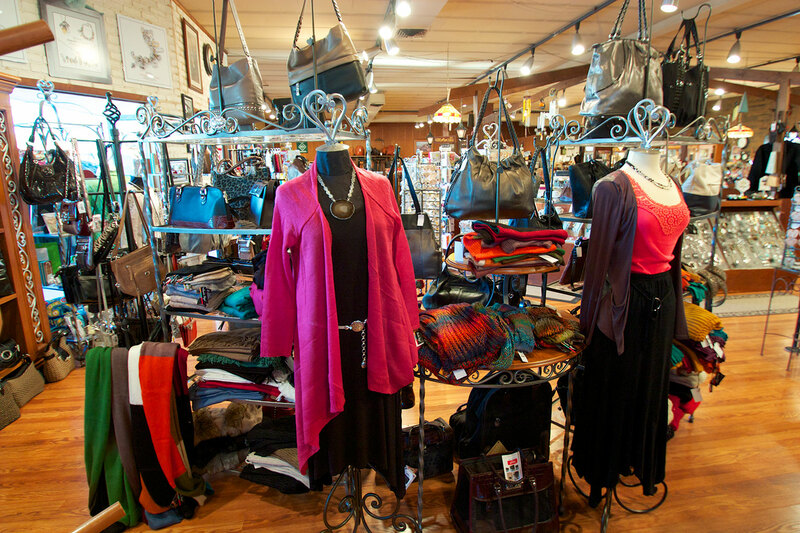 Willard's offers a wide variety of ladies clothing. We carry Flax linen clothing for warm summer days, as well as Pendleton wool for cold winter nights. 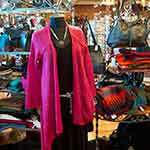 Leather coats are also available in a wide variety of styles, sizes and colors. Willard's Saddlery is proud to be a family owned and operated small business in the Williamsport area for over 100 years.